Global Carbon Trax was formed with the belief that by working together as a global community we can come up with new andinnovative ways to combat global warming. To accomplish this we need to focus on New Technologies that can replace old practices, which is why we are pleased to announce GCT's Fundraising program. We at Global Carbon Trax are dedicated to increasing awareness and education of the environment, which is why we created this fundraiser. Our goal is to educate students and their families about living a more Earth-friendly life and help provide schools an opportunity to raise money by offering products that have lasting benefits for generations to come. Global Carbon Trax along with Save Your World and Green Schools, have worked hard to develop a fundraiser that will not only provide positive benefits for schools, but to educate the students on healthier living. Save Your World has developed eco-friendly, all natural products that not only are good for your body, but also save the rainforest. 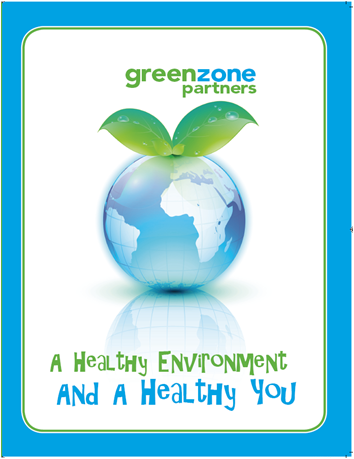 Green Schools understands the importance of doing our part to provide a healthier, greener environment for our students. We’re proud to have Save Your World offer their excellent all natural products because not only are they good for you, but they are taking an active role in our future by protecting a prestigious natural wonder of our world (known as) the rainforest. Save Your World is the first company to use organic Yerba Mate and Aloe in all of it’s natural personal care products. Our mission is to save the Rainforest. so Save Your World is extending its conservation mission to schools around the country. You can save and acre of rainforest for a year with sales from family and friends with proceeds supporting your school. Now that the environmental issues of the past have come to a crucial point of action, our children’s futures depend on it. Our goal is to supply schools with the funding necessary to provide the best possible education, while providing REAL lasting and tangible benefits through the products and services presented. Now is the time to start taking responsibility to help change the future and start making a long-term impact to give future generations a healthier environment in which to live. Working together you now have the power to provide our children with clean, renewable energy through our carbon offset program while providing crucial protection for the rainforest from the purchase of our products.